Laid down, 2 February 1944, at Boston Navy Yard, Boston, MA. Resold in 1978 to Cdeco Maritime Construction Inc., Wilmington, DE. 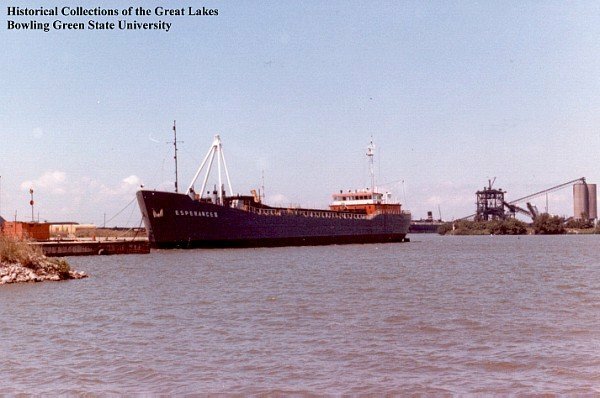 Resold in 1980 to American International Dredge Corp.
54k Ex-USS LST-987 in merchant service as the hopper dredge, MV Esperance III laid up at Sandusky OH., date unknown.